Everybody gets to be the big guy in this dynamic duo with a dissymmetry. 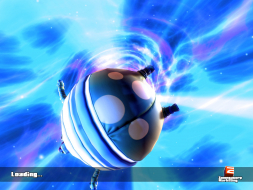 Two codependent buddies use their accidental mass excess (and the cord it magically travels through) to bounce and rappel off of each other through treacherous levels where separation and a closing door mean instant death. 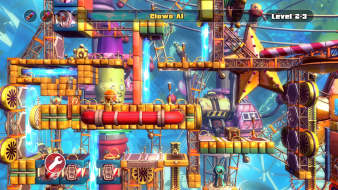 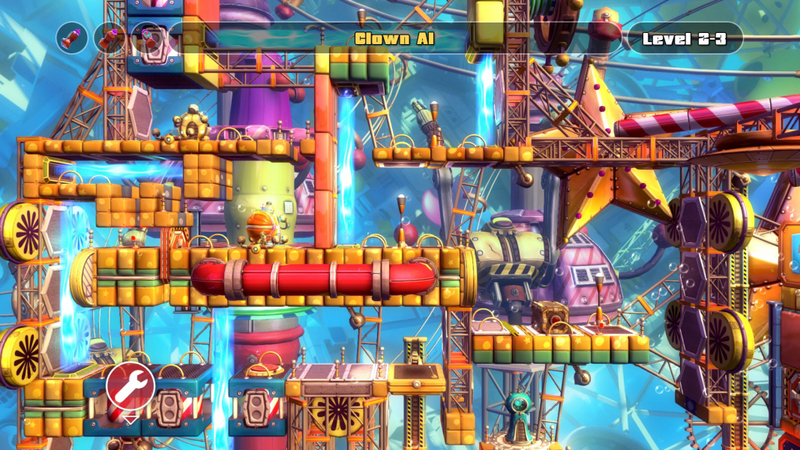 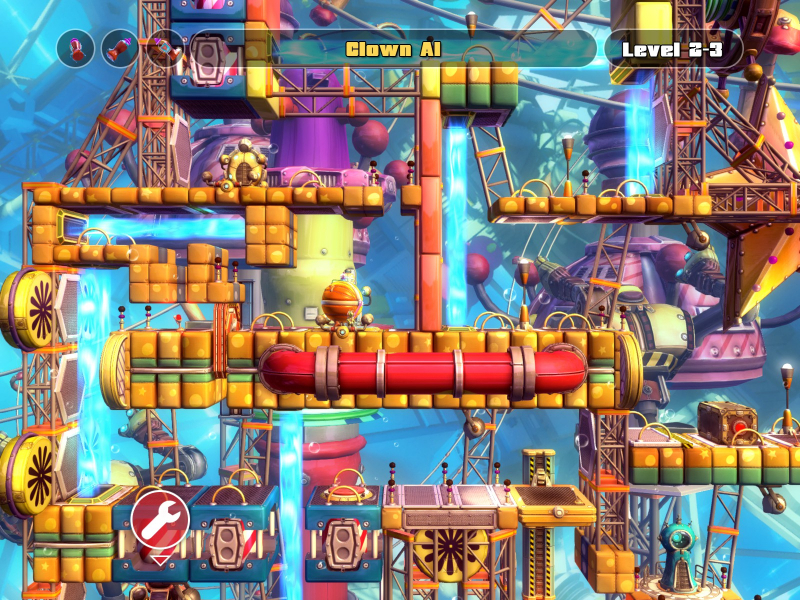 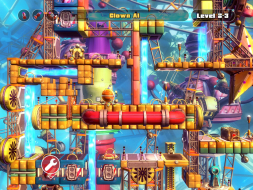 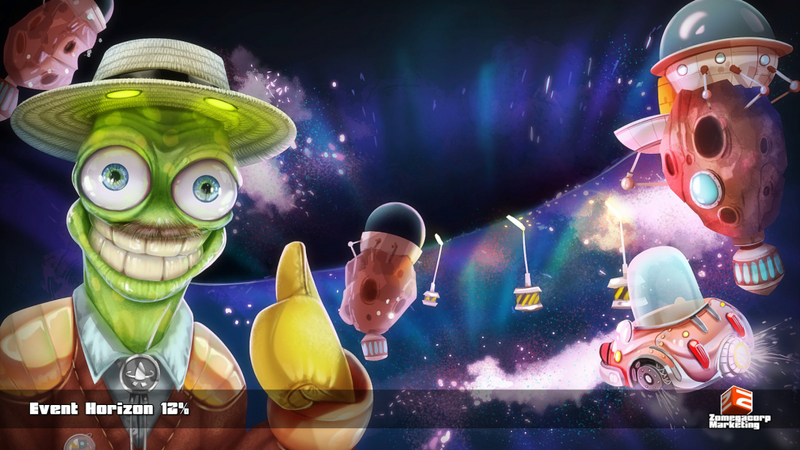 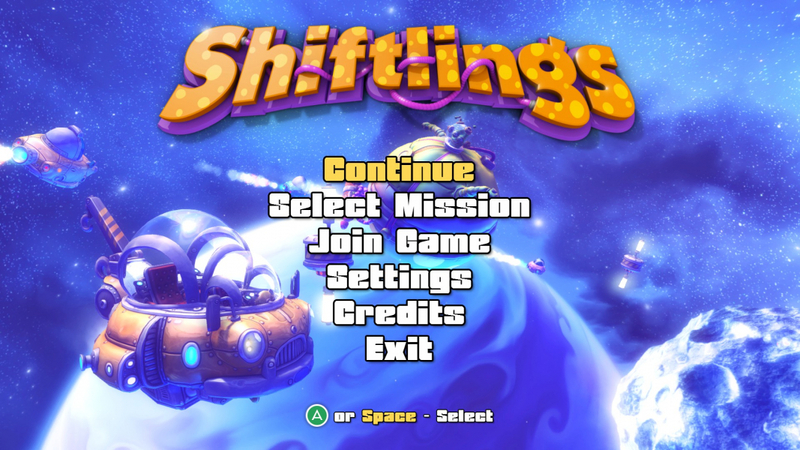 Shiftlings features solo, local and online co-op puzzle-platforming over 5 planets, each comprised of 10 levels plus a bonus obstacle course. 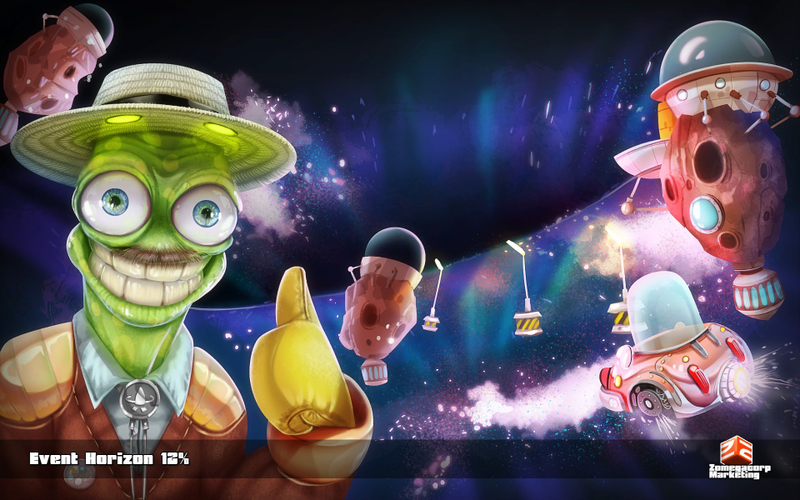 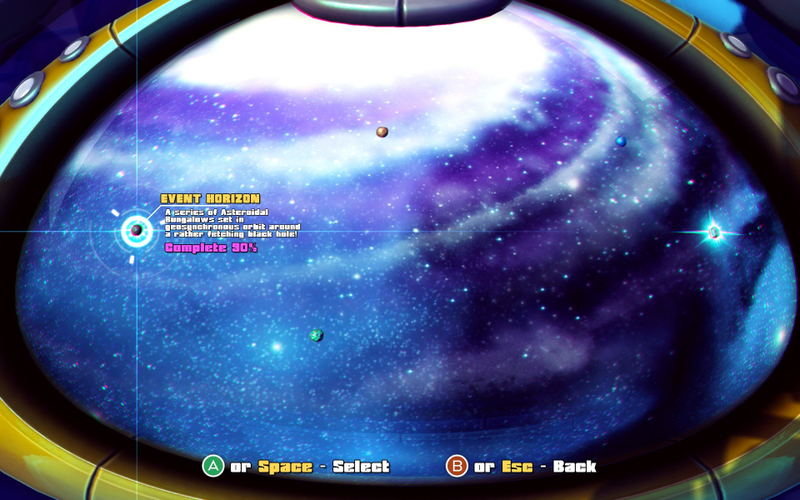 There's also a screen saver included, and a free demo is available. 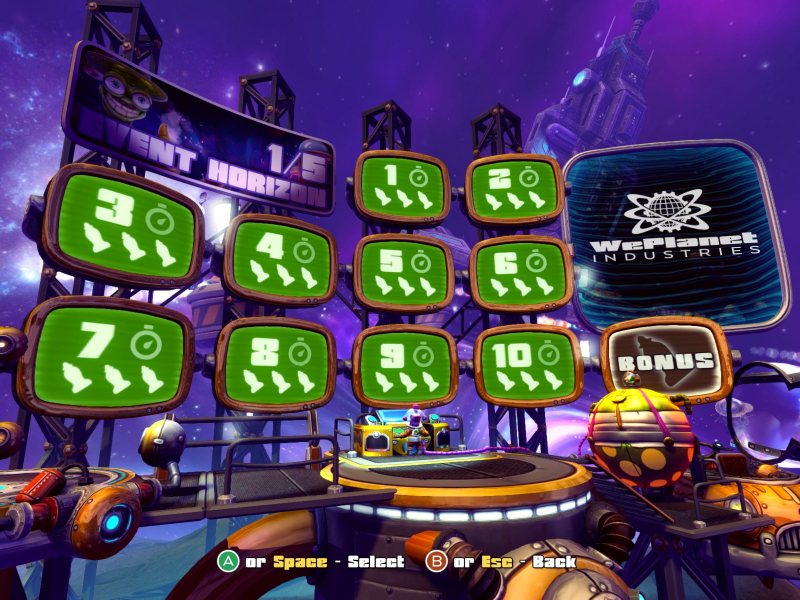 The one thing missing is a "puns off" switch for the in-game announcer. On first launch the game insists on using 1280x720 fullscreen, but all other resolutions are available under Settings/Video. 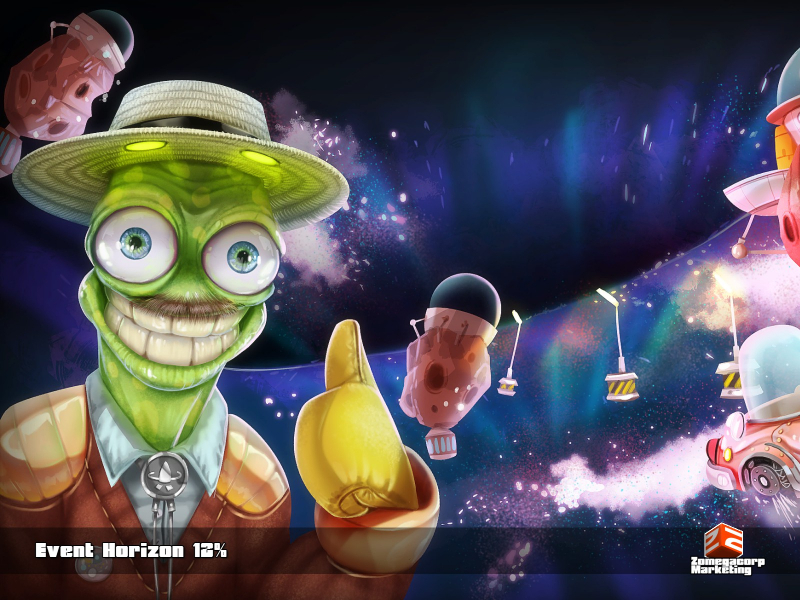 2D loading screens are "Vert+". 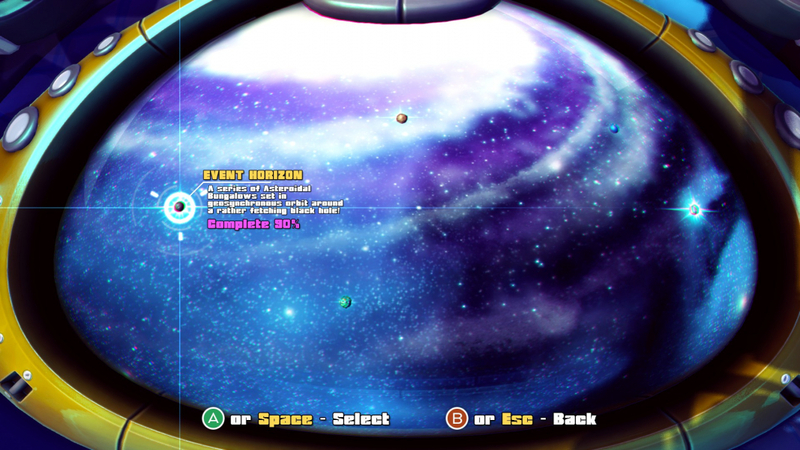 Non-widescreen resolutions have their own mixture of Hor-, Vert+ or one-sided scaling in various areas of the game. 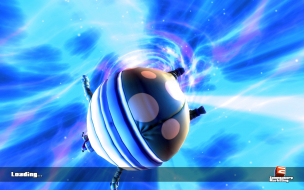 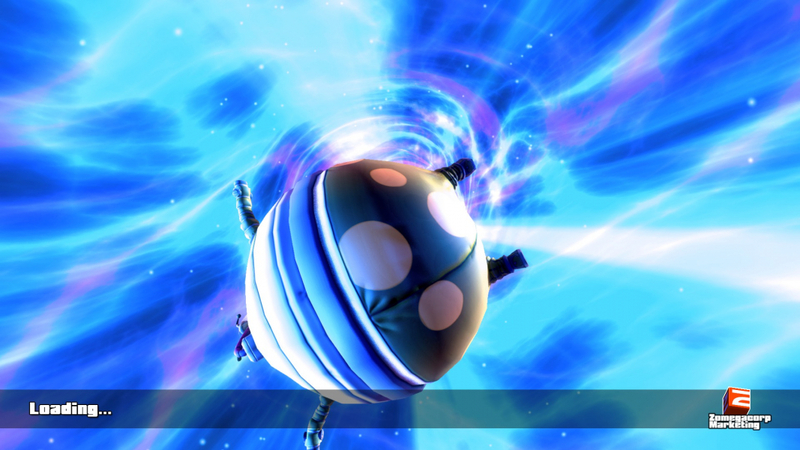 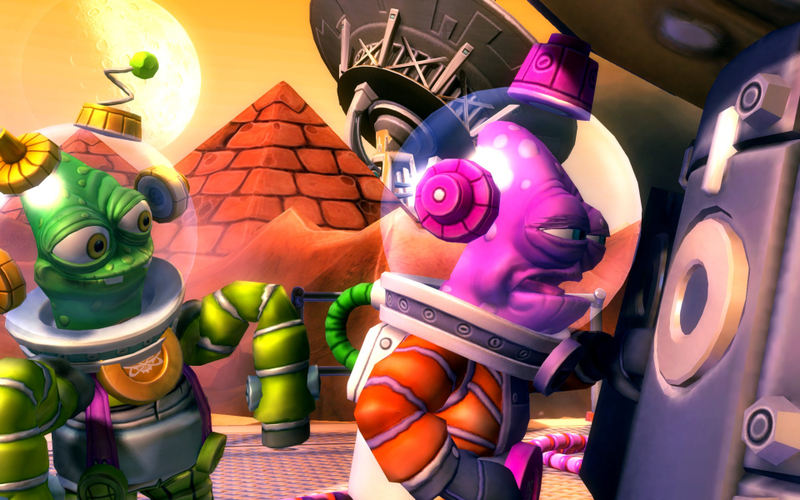 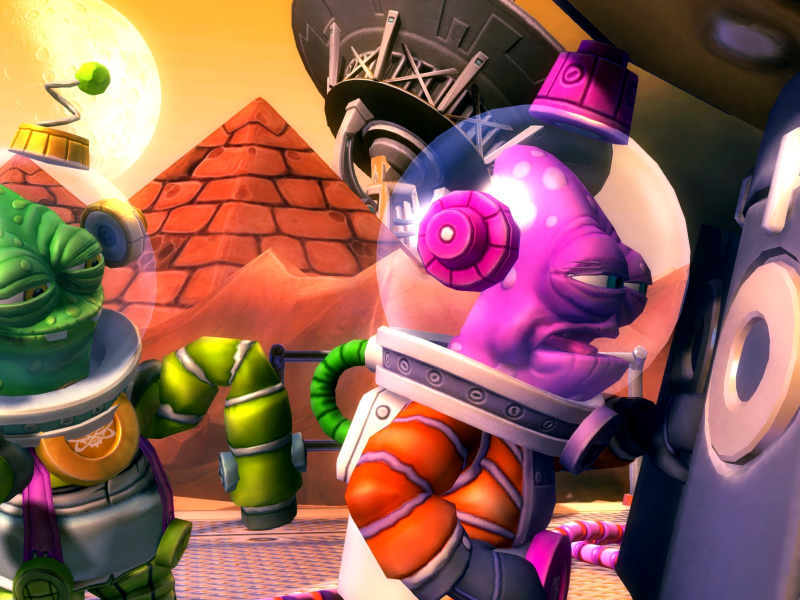 When the Shiftlings get close to a level's boundaries, the scene is viewed at an angle which may make obstacles harder to negotiate. 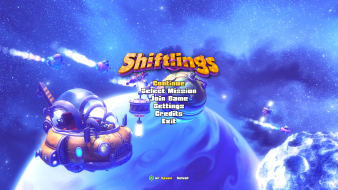 Loading screens may be Hor+ (real-time rendered) or Vert- (2D). Limited support: Hor+ but marred by camera tracking issues. 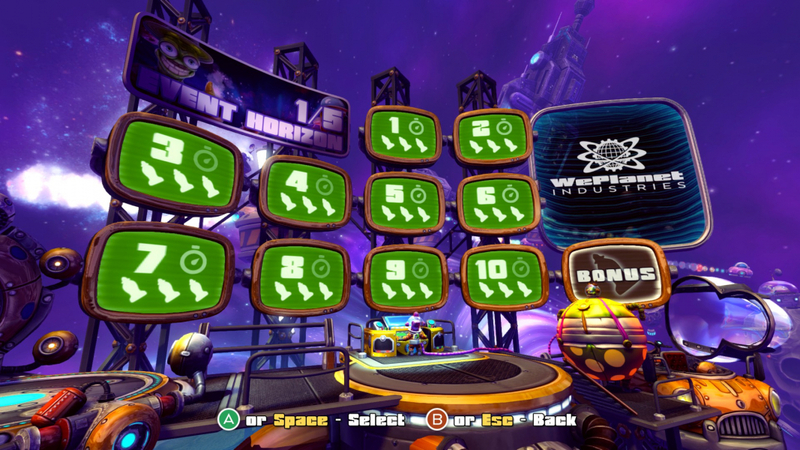 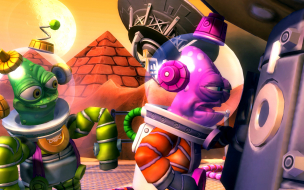 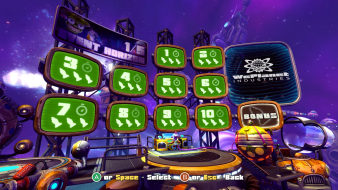 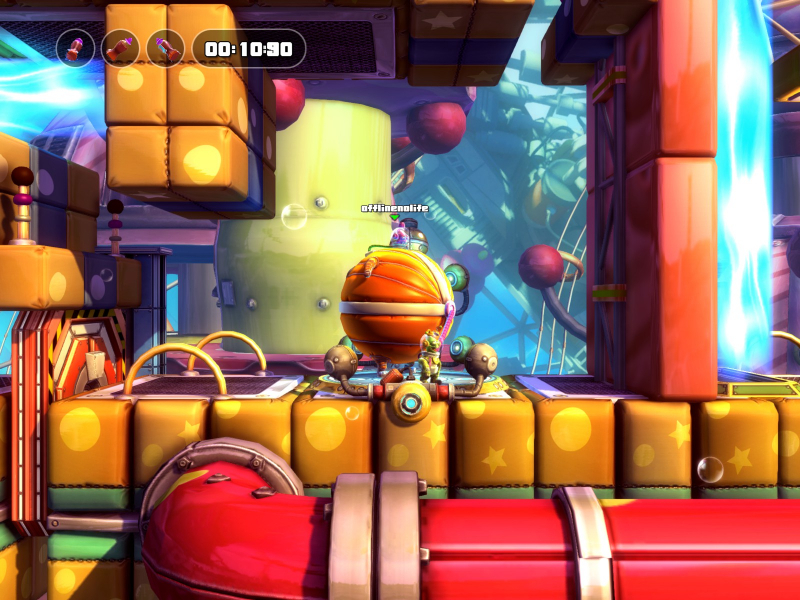 The view often fails to center on the characters and the resulting perspective hinders gameplay. 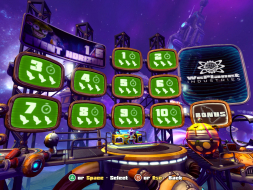 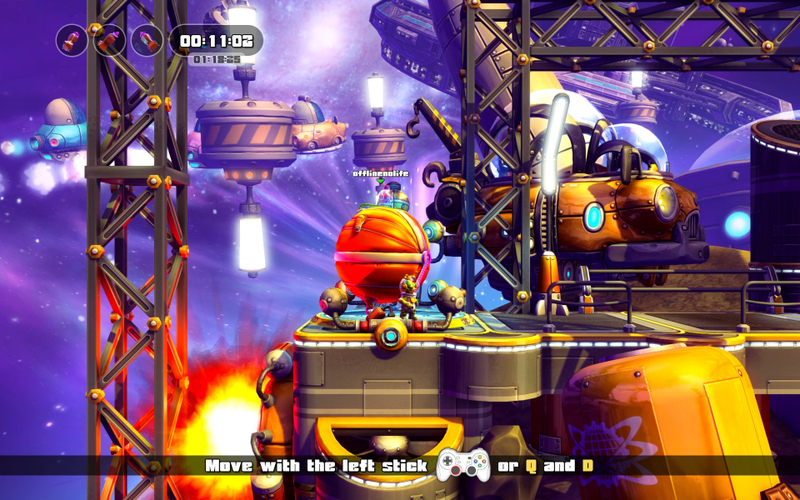 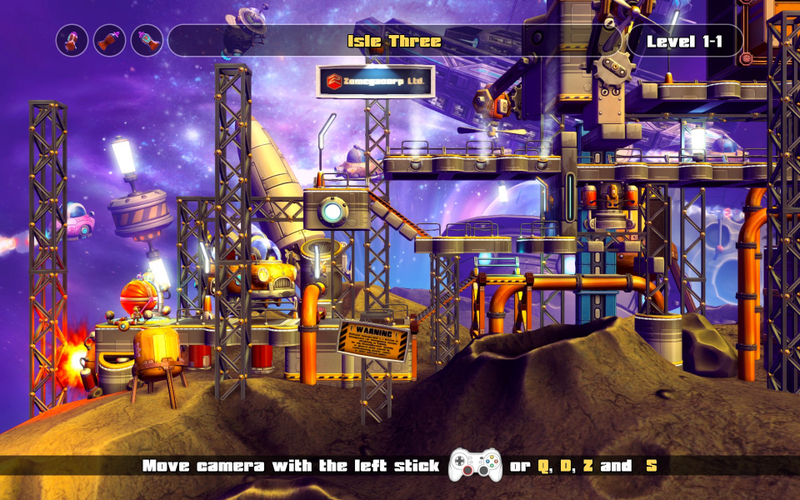 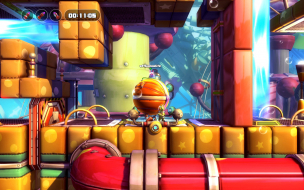 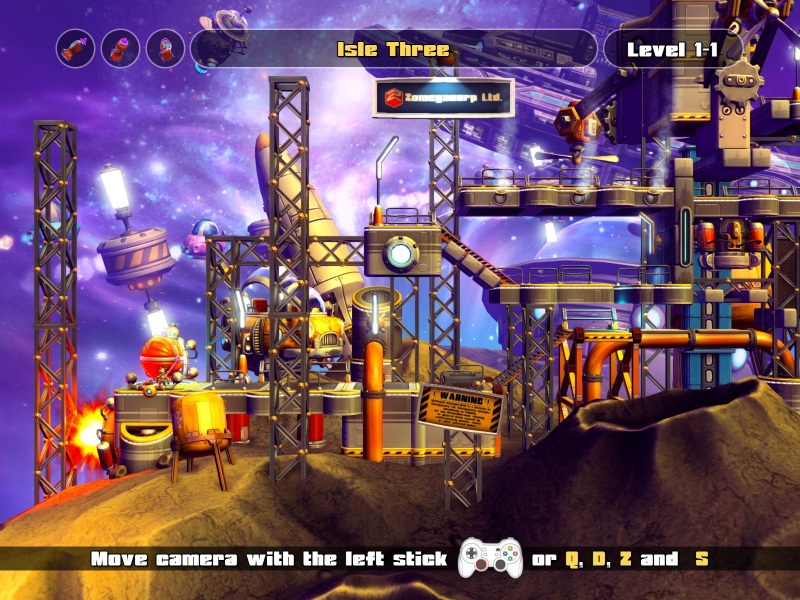 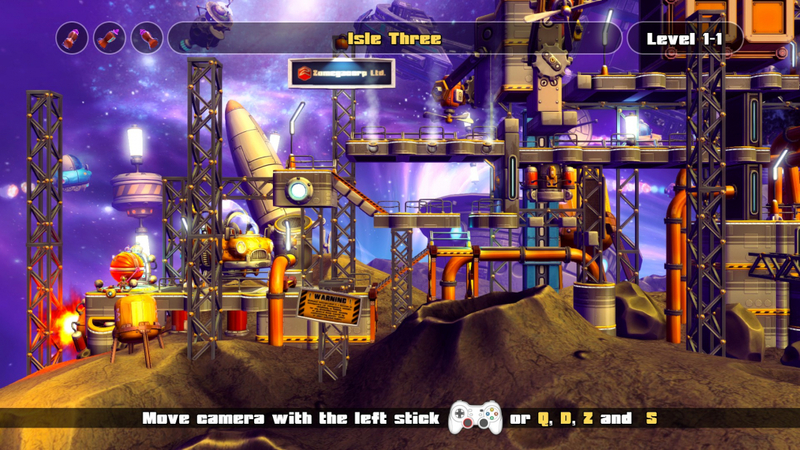 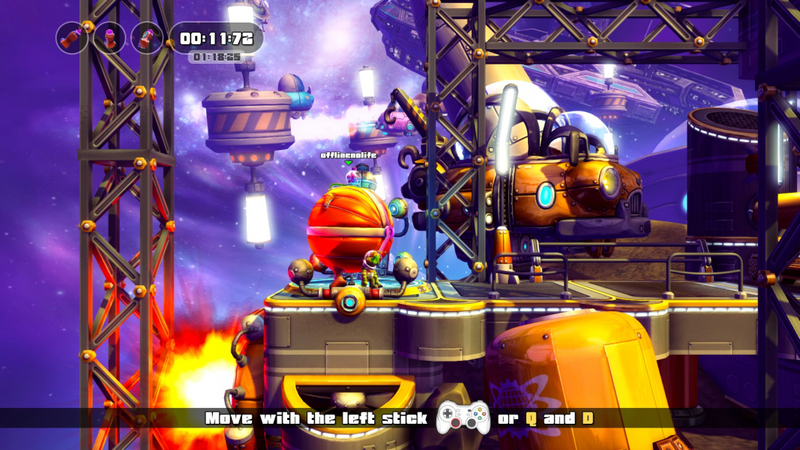 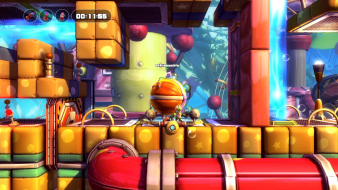 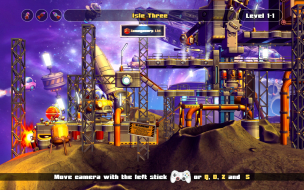 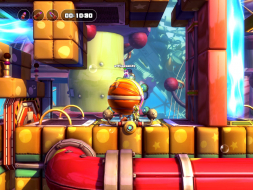 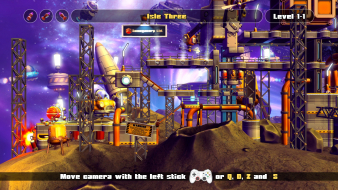 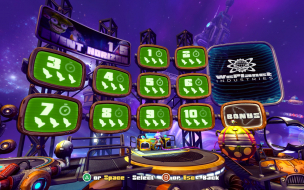 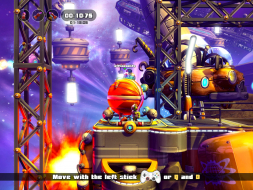 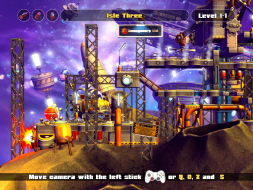 In TripleWide, the camera may also move to weird places at level start or during jumps; hold o (or controller RB) to dolly out into Level Overview and unstick it for a bit. 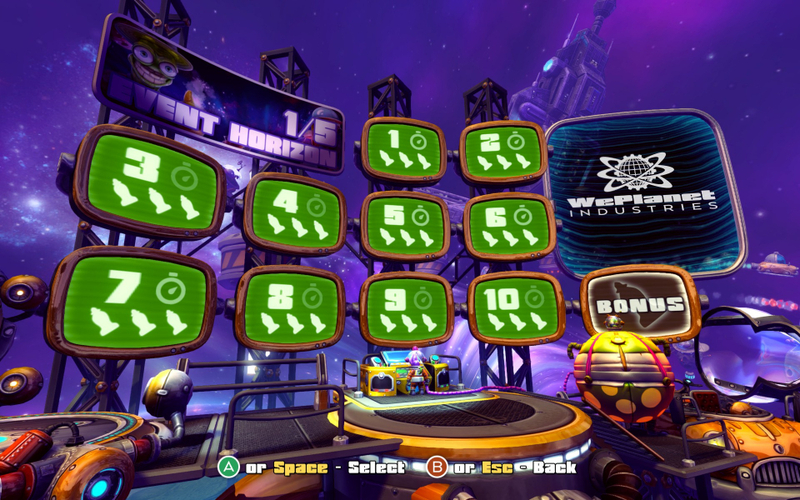 A workaround would be to run the game in a 12:3 or 15:4 window if your system supports such resolutions. 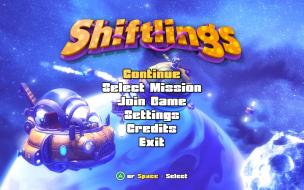 Note that the game refuses to run windowed at any resolution that is not readily available in fullscreen and will revert to the nearest supported resolution. 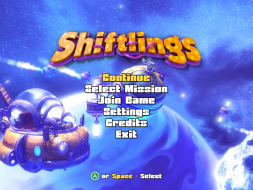 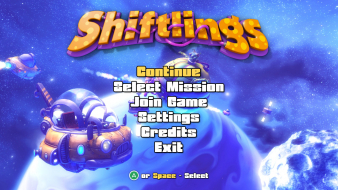 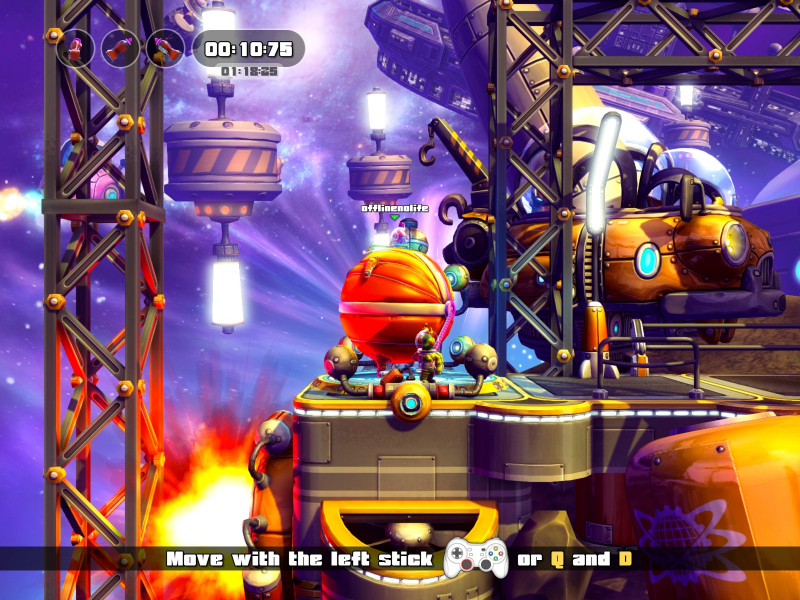 For instance you can't force Shiftlings to run in a 21:9 window on a Surround display. 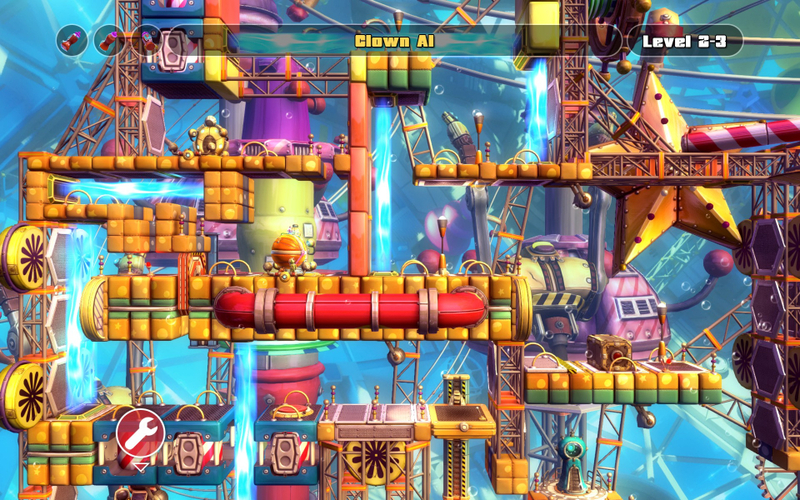 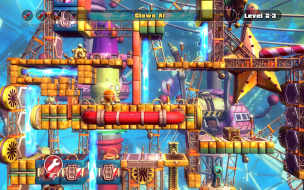 Level Overview is only Hor+ as long as the gameplay camera is centered i.e when Shiftlings are standing away from the level's boundaries. Most of the time though, gameplay is off-centered and Overview becomes vastly Vert-. 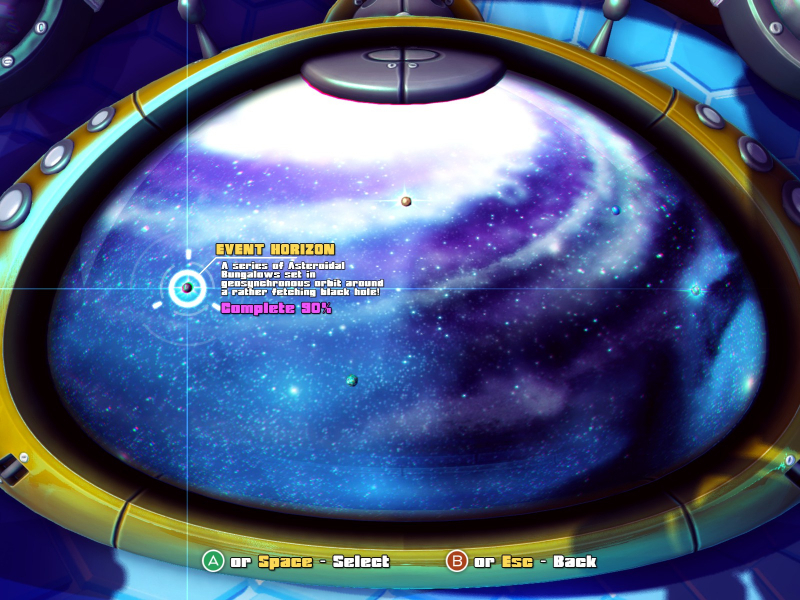 UI elements are tiny; idle contextual help does not slide all the way out of view.